This is a spindle guide for Nutsert Hydraulic Air Tools. 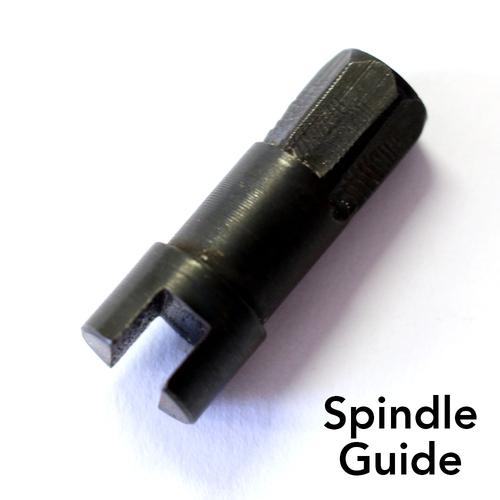 Spindle Guide for the Nutsert Hydraulic Air Tool. Also available with a set of mandrels.